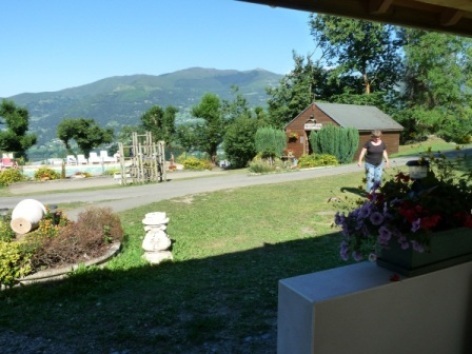 Located in a typical little village from the Hautes Pyrenees, at 2 km from Argeles-Gazost, in the middle of surrounding woodland, this campsite offers surprising views over the countryside. Les Châtaigniers propose you either camping pitches or hire of chalets. 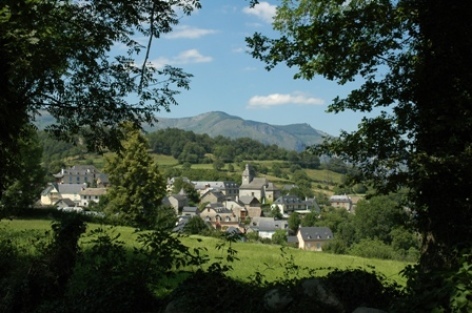 Take in the stunning scenery of the mountains of the Pyrenees while will benefit of the best facilities to achieve a truly unique holiday experience.